But here's a caveat: Unlike the contents of your fridge, the use-by date on your makeup products relies on the first day you use them, not the purchase date. 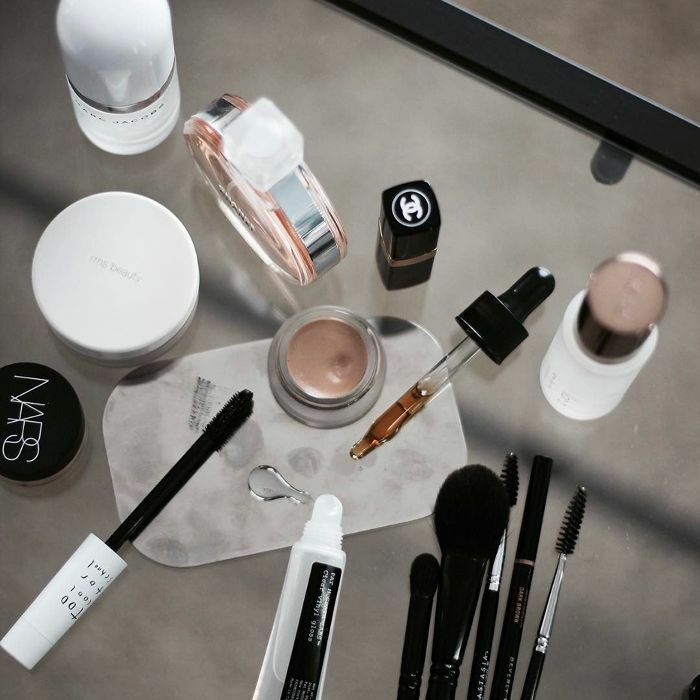 So how do you know when to toss that foundation or mascara? 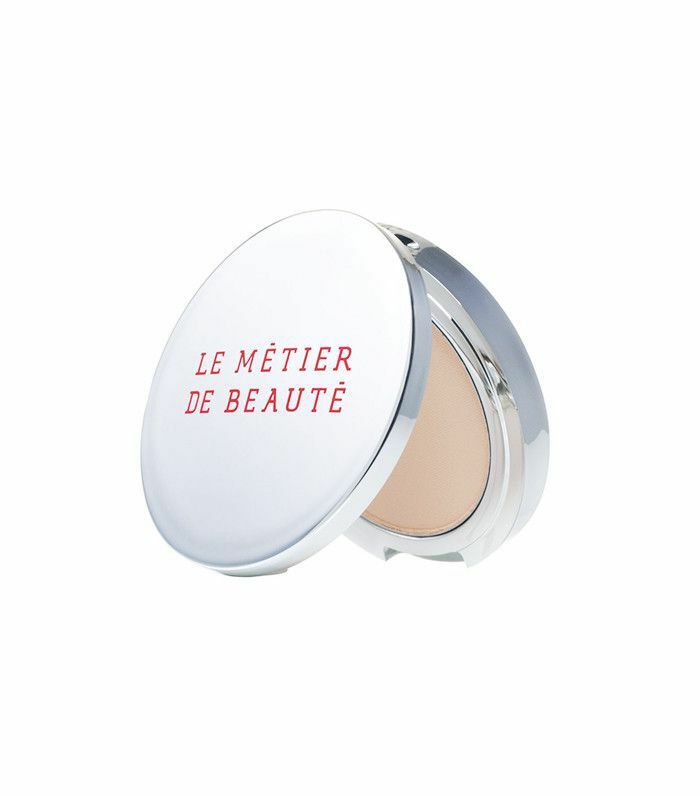 A rule of thumb: The more moisture the product has—or the closer it comes to your eyes—the shorter its life span. 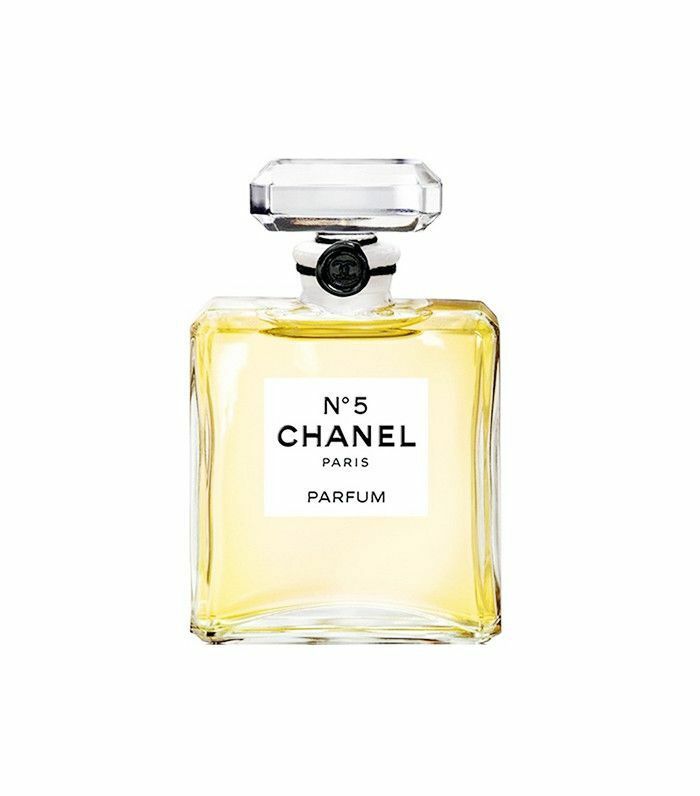 Separation or changes in texture or smell are dead giveaways the product has gone bad. While it's crucial to look out for those telltale signs, it's still helpful to get a general idea of how long each product is meant to last. Click through our slideshow for exactly how long you can use your favorite products without worry. Tips: Keep your foundation germ-free for longer by keeping your fingers away from the neck of the bottle. 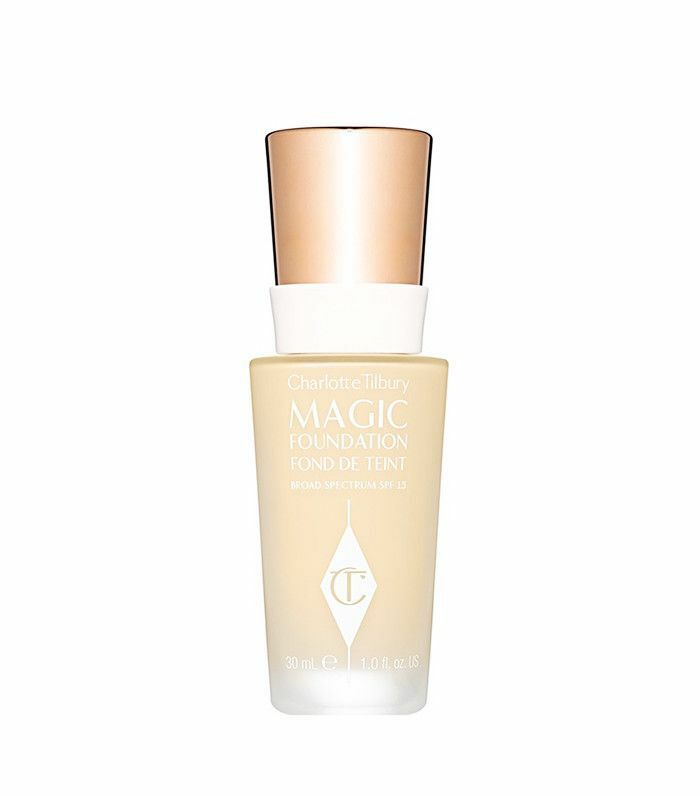 Instead, gently drip the formula onto the back of your hand before you apply. If you notice your foundation starting to separate, it’s definitely time to toss it. 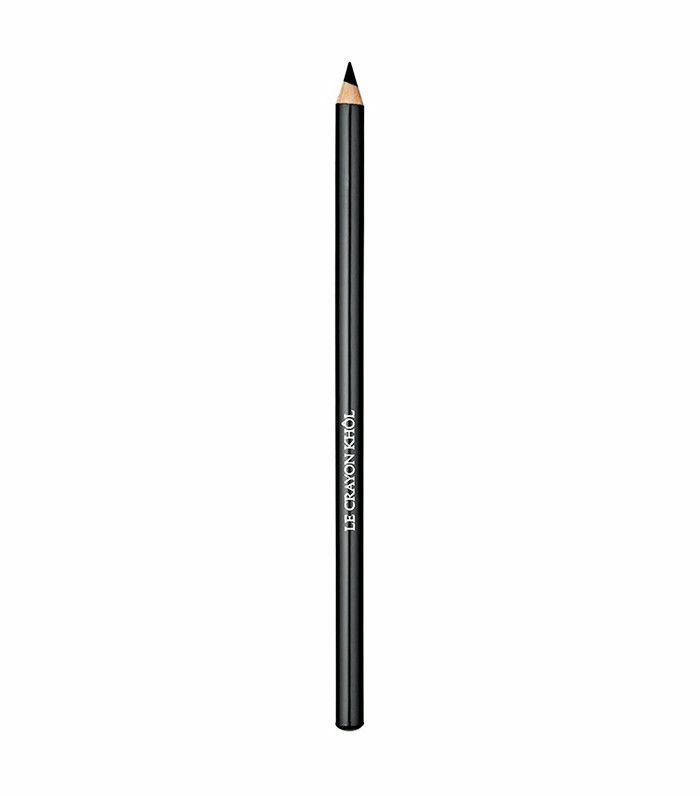 Tips: Pencils last longer than most eye products since they’re constantly being sharpened. 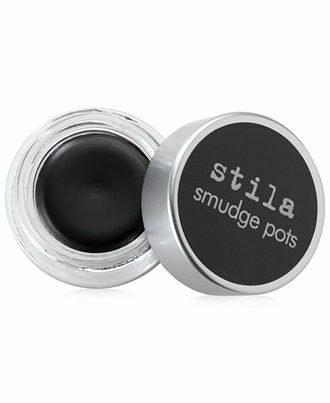 Keep your liners away from your steamy bathroom to extend their life. 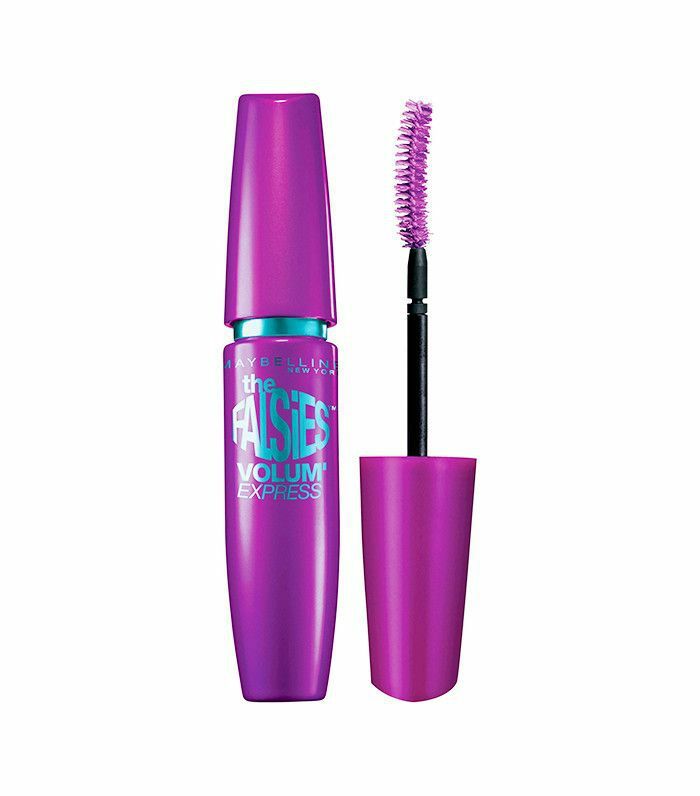 Tips: Replacing your mascara regularly is incredibly important to avoid eye infections. Switch out every three months (or sooner if you notice the formula getting clumpy or starting to smell funny, which means it’s gone bad). And, of course, don’t ever share mascara! Tips: Just like mascara, don’t share your liquid eyeliner—germs are your biggest enemy in this part of your makeup bag. 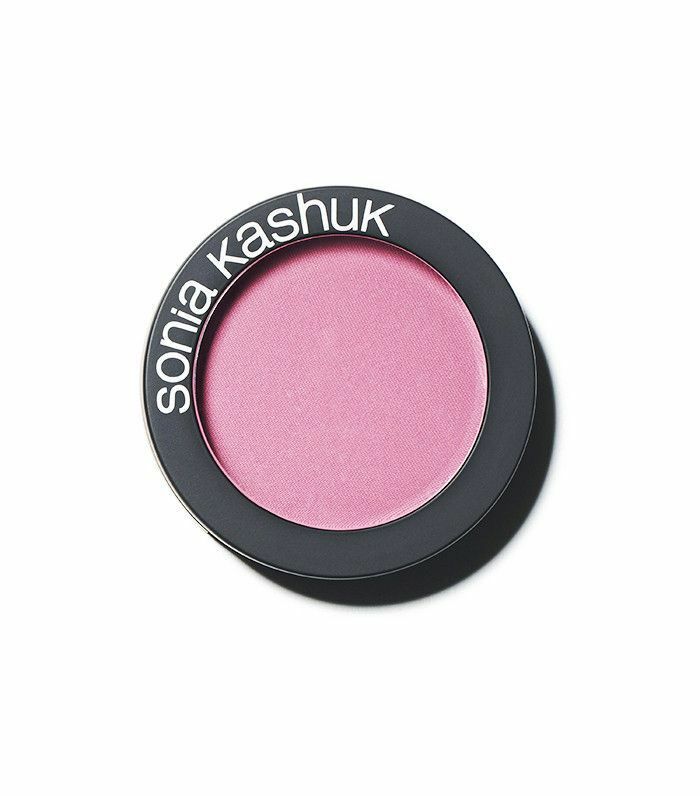 Tips: The longest-lasting color cosmetics you’ll ever buy, powder-formula blushes last around two full years. 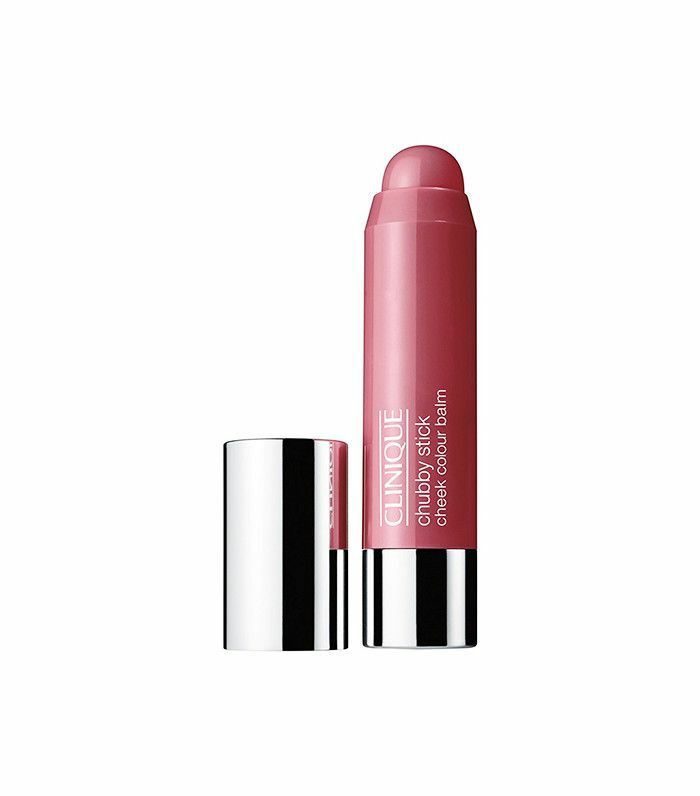 Tips: Toss cream blush and “multiple” sticks (as in, products you can use on your cheeks and lips) if you notice a change in their texture—and always use clean hands when applying them to help keep the tubes and pots germ-free. 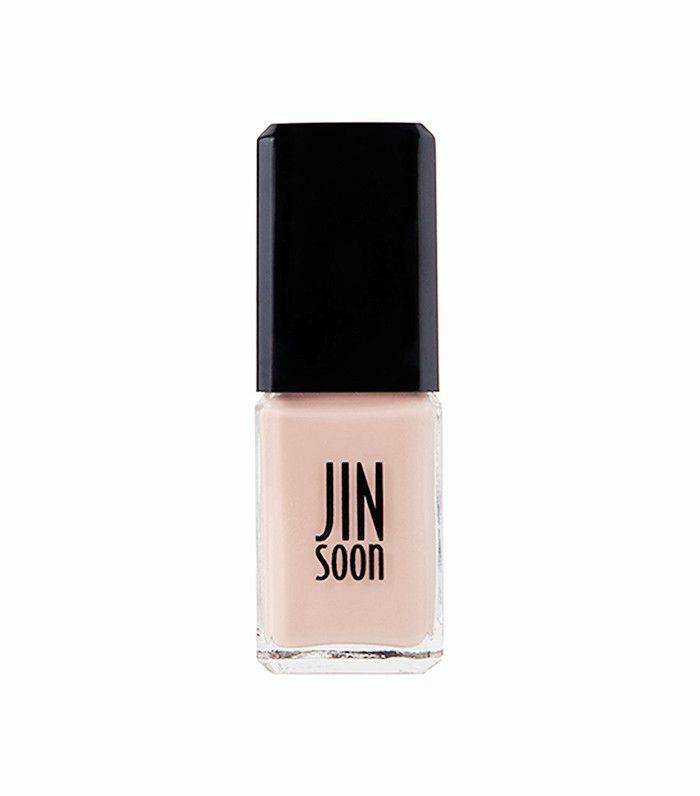 Tips: While powder shadows can last as long as powder blushes (about two years), they should be replaced more often since they’re used around your eyes. Tip: Heat and direct sunlight will make your polish separate and become discolored faster, so store your lacquers upright in a cool, dry place. 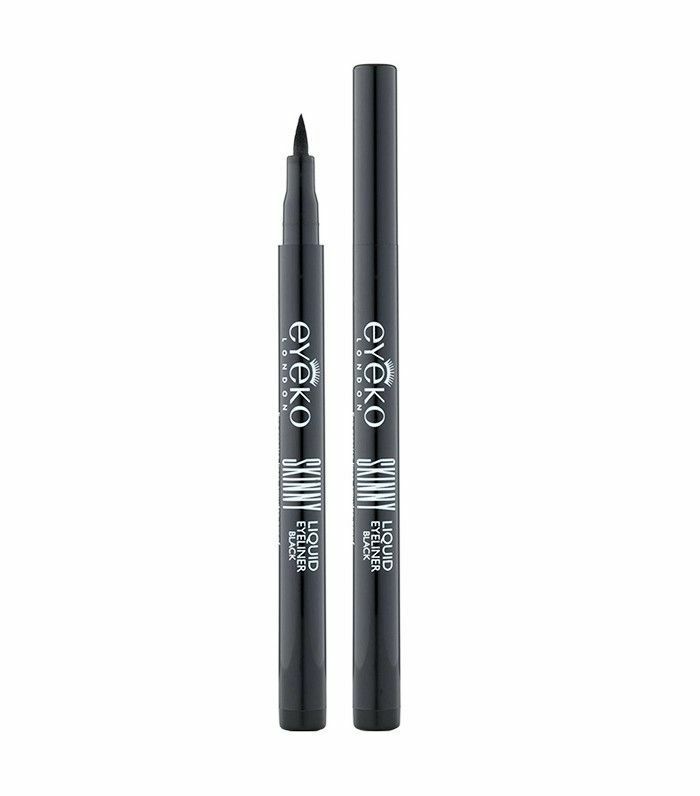 Tip: Unfortunately, a pot of gel eyeliner should only be used for a few months since it easily traps bacteria. 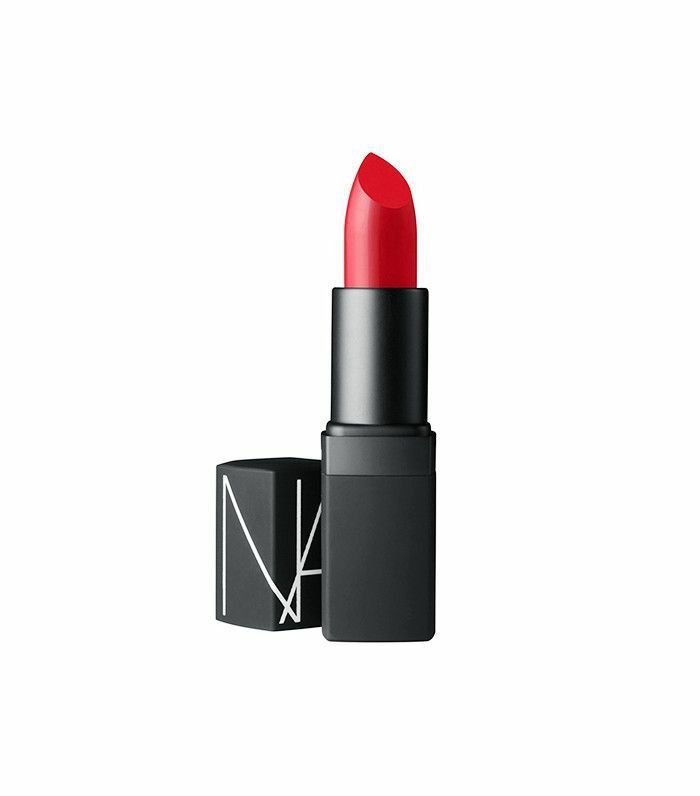 Next up: six makeup pairings Byrdie editors think were secretly meant for each other.